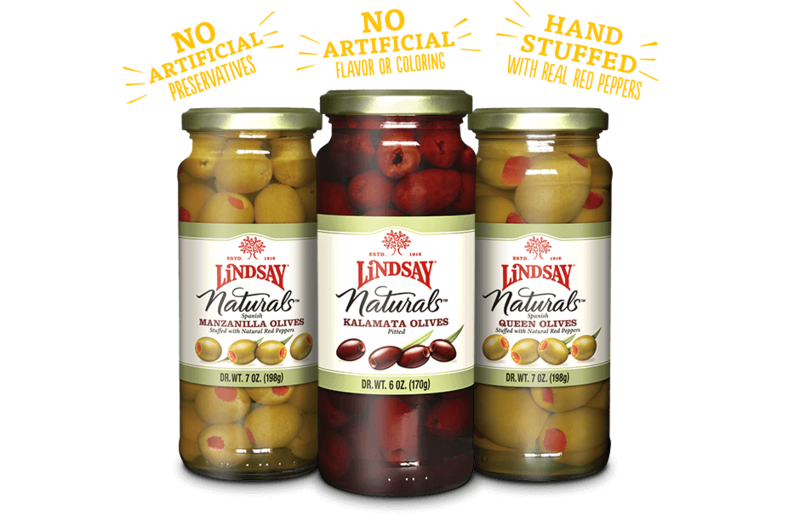 Thank you to A Super Savvy Saver for sharing this HOT coupon for a FREE jar of Lindsay Naturals Olives. Coupon is valid for up to $4.99– a free jar (or two, if you print twice!). AND….do you have the ibotta app? Use it to get $2 back per jar, if you buy them at ShopRite! New to ibotta? Get another $2 just for joining! This entry was posted in Capital Region Deals, Coupon, Freebies, ShopRite and tagged coupon, freebie, ibotta. Bookmark the permalink. ← New Giveaway! Win Early Entry Passes to the Pass it On Sale!